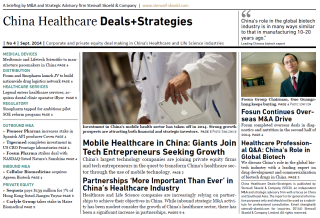 This post was originally published in August issue of our healthcare newsletter China Healthcare Deals+Strategies. 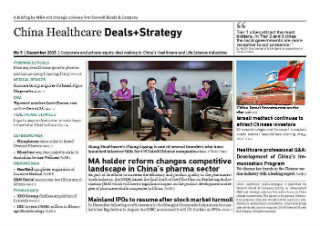 Subscribe (email) to our newsletter to learn more about our perspectives and insights on China’s healthcare sector. China’s healthcare reforms will result in unprecedented changes in the healthcare and life science industries. 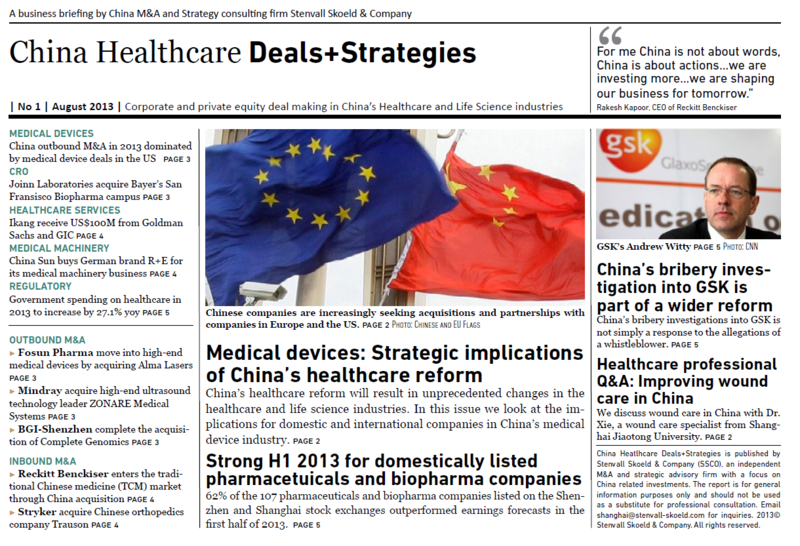 In this issue of China Healthcare Deals+Strategies we look at the implications for domestic and international companies in China’s medical device industry. 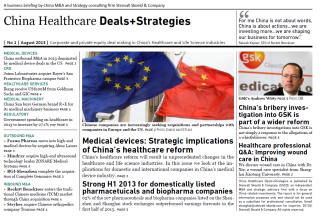 China’s healthcare reforms will result in an increase in the overall demand for medical devices. But as healthcare reform will shift demand to areas beyond China’s largest cities, most of the growth will come from ‘new customers’. Investment and development of the healthcare infrastructure in China’s lower tier cities,smaller hospitals and local clinics, will be the key driver of growth. More often than not, these ‘new customers’ will look for alternatives to premium imported medical devices, looking instead for “affordable quality” products. Domestic medical device companies are starting to emerge as serious competitors to international incumbents. Chinese companies are investing in R&D to improve technology and become more internationally competitive. They also receive strong support from the Chinese government who has designated medical device as one of seven strategic emerging industries. 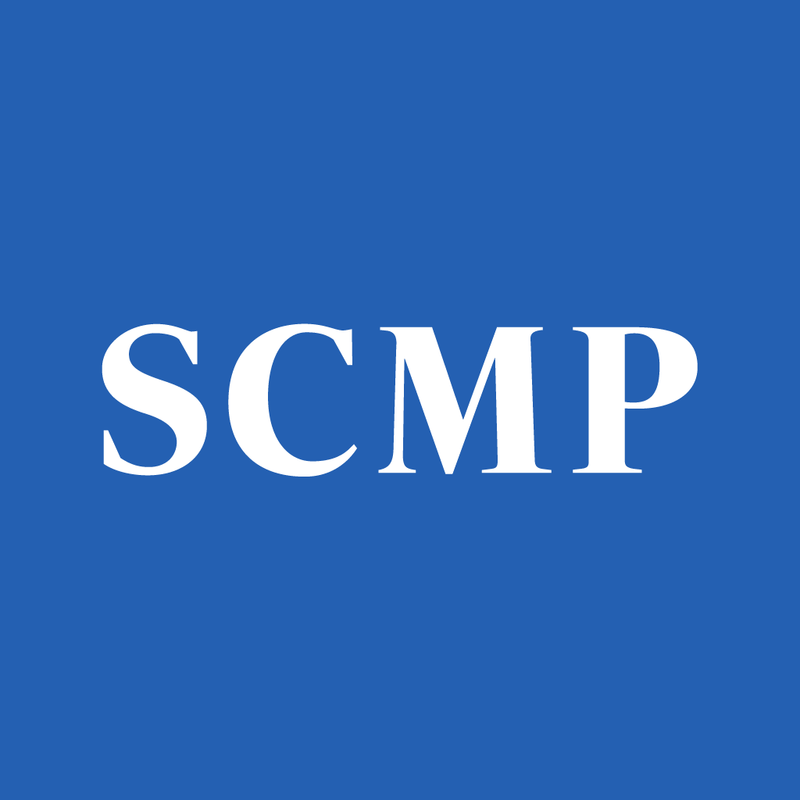 China focused private equity funds are actively looking to partner with competitive domestic medical device companies. For such private Chinese companies, the addition of private equity funding and strategic guidance will be an important growth catalyst. We will also see Chinese companies in related industries enter the medical device sector. 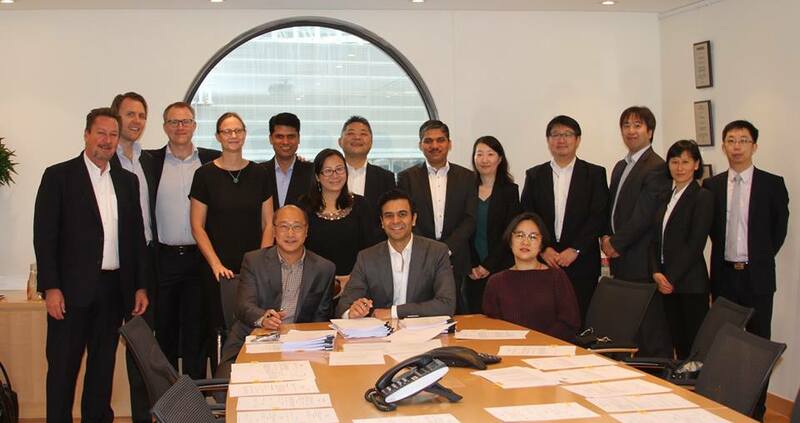 TCL’s (a large consumer electronics company) entry into diagnostic imaging equipment through TCL Healthcare, a joint venture with private equity backed SKR is one example. We foresee intense competition across product categories in the medical device industry as international and domestic companies increasingly start competing head to head, especially in mid-range product/quality segments. Traditionally foreign companies have focused on selling their existing mature market products to a limited number of higher-quality hospitals. To capture future growth, medical device companies will need to tailor their business models to the changing demand picture. The new demand will have a greater emphasis on price, demanding “affordable-quality products”. 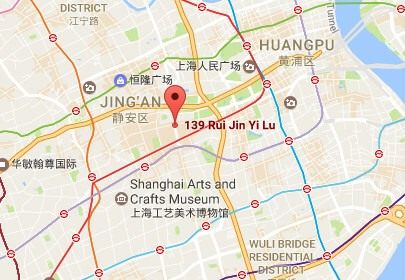 Today many international companies competing in China do not have such midrange products in their portfolios. Given that almost all international players are counting on China and emerging markets as their main source of growth, this is a problem that they need to address. Domestic competitors will pose an especially strong threat in low to mid-range product categories. In addition to government support, domestic competitors often have a home-court advantage given their familiarity with customer habits and channel access. In the long-term, we predict the breakup of the virtual monopoly foreign companies have had in most advanced segments, from diagnostic equipment to advanced wound care products. Even as the whole market grows, we do not see all companies rising with the tide. Instead we foresee a weeding out of companies as demand changes and as the industry consolidates. Companies that foresee the coming changes and adapt their business models and product portfolios will emerge as winners. Multinational medical device companies should consider developing products that can compete in mid-range segments. Companies should evaluate the option of acquiring domestic players with suitable product portfolios to meet this objective. 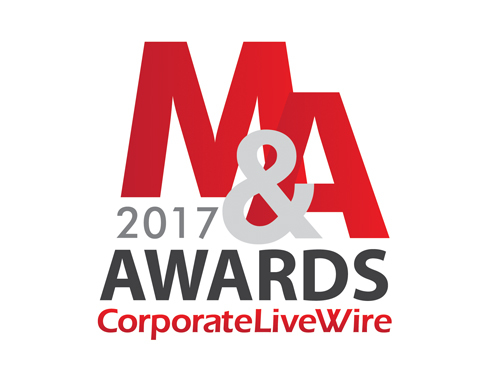 Pursuing dual brand strategies – using different brands for premium and low-to-mid range segments – will be aviable option. Growth stage domestic companies should consider partnering with private equity investors. They should seek out private equity funds with sector experience and the ability to add value in addition to providing capital.